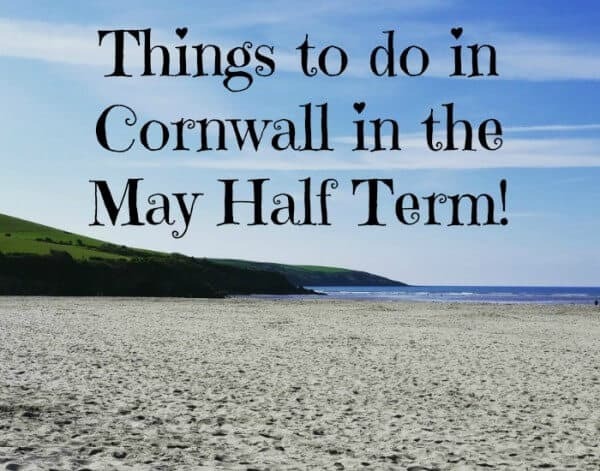 Looking for something to do for the February half term in Cornwall? 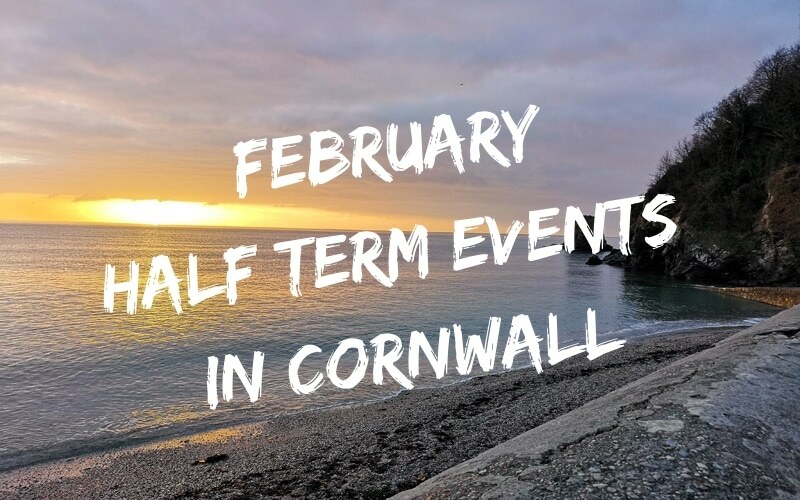 Then check out my list of events for what’s on in Cornwall this February – I’ve included the weekends at either end of the half term week for extra fun. Polgooth Pantomime Players will be performing Beauty and the Beast from Tuesday 19th – Saturday 23rd February in Polgooth Village Hall..Doors open from 7pm, with the performance starting at 7.30pm on each evening, apart from Wednesday where the performance will begin an hour earlier – tickets are available from Polgooth Post Office and Store, priced at £5 each. Trewoon Pantomime’s 34th Annual Production ‘Old Mother Hubbard’ is on at St Austell Arts Centre (87 Truro Rd, PL25 5HJ St Austell) Tuesday 19th – Saturday 23rd February, St Austell Arts Theatre. Evening performances daily at 7:30pm, with a Saturday Matinee at 2:30pm. 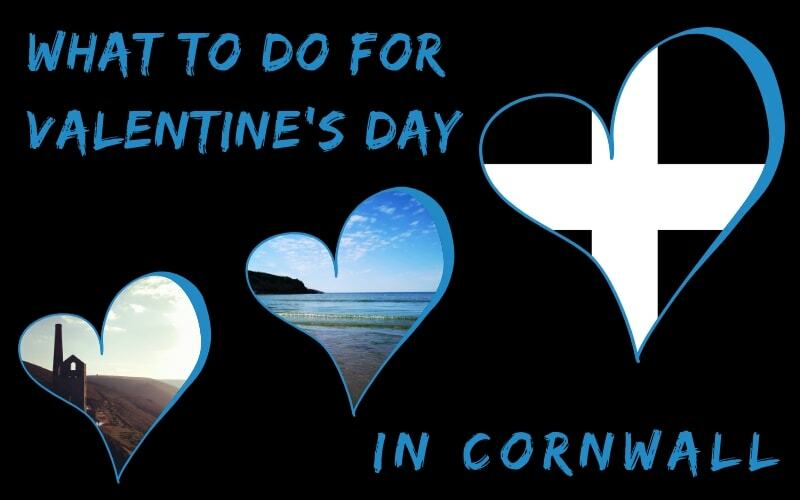 Tickets are available from Burrows Estate Agents (Duke Street, St Austell) or 01726 77748. Half-term fun at Cotehele – bushcraft for kids. Signs of spring children’s trail at Trelissick – Pick up a trail sheet from reception and spot the signs of spring on the trail around the garden. 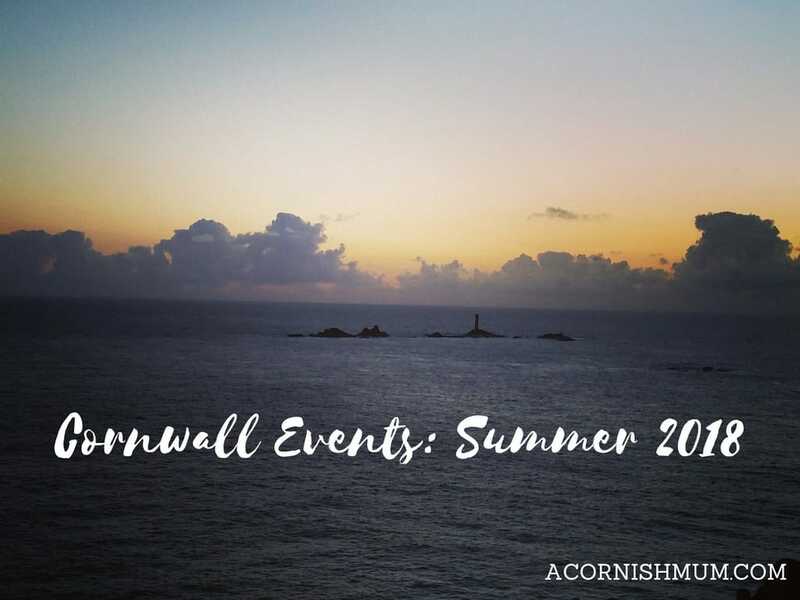 Feb fun fitness trail at Trengwainton Gardens (Madron near Penzance) – There’s a fun fitness trail around the garden, you can do the hula hoop, skip, throw a pine cone ‘ball’ or other activity challenges. Have a go at ‘growing your own’ with free seed planting – pop to the orchard and pot up some seeds, make your own personalised label topper, then take them home and watch them grow. You can also grab a plant spotter sheet from reception to see how many you can tick off. 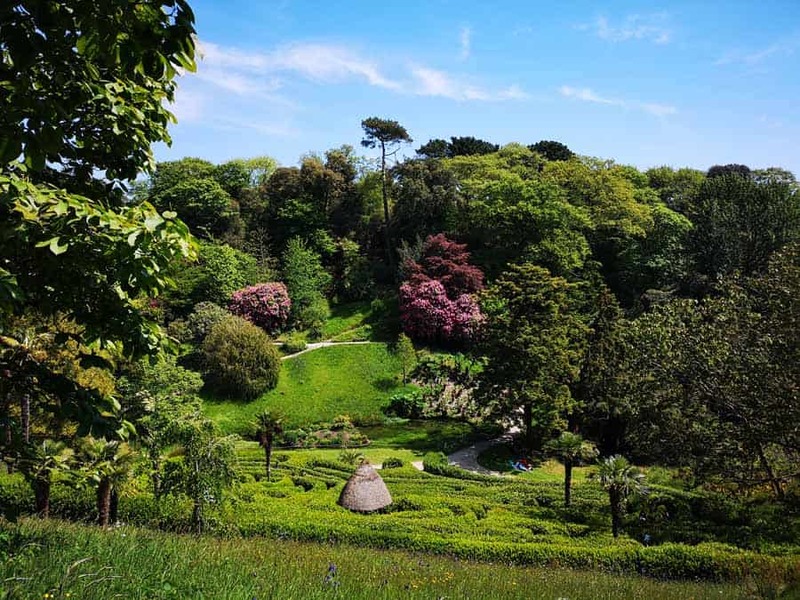 Glendurgan Garden – Be inspired by colour this February half term and take part in the Get Creative with Colour trail. Pick up a colour wheel from reception and see if you can spot all the colours of Glendurgan as you head round the garden this early spring. 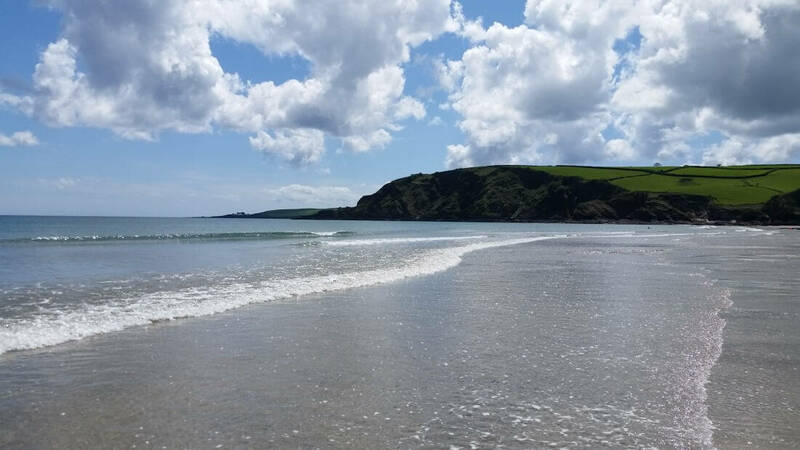 Passport To The World – Pick up your passport and collect stamps from all four corners of the globe – all in one day out in Cornwall. Explore an Arctic winterscape and come face to face with a polar bear friend. Go tropical with a journey through the clouds on our wobbly Rainforest Bridge, try dancing with flamenco workshops and carnival inspired fun. Learn to shoot a blow pipe and you may even come face to face with a digeridoo player! Plus music, crafts and fantastical story telling. The ice rink at Eden is also still open until the 19th February, check out the What’s On at Eden page. Not a special event as such, but Lappa Valley will be open for all of the half term week and entry is discounted at £7.50 per person. It will then be open at the weekends in March and will reopen daily from Saturday 30th March. 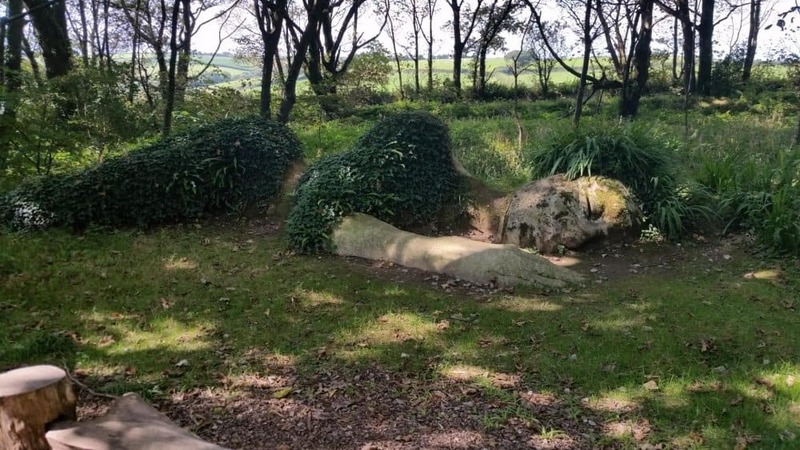 Love Nature at the Lost Gardens of Heligan from 16th February until 24th February. “Join Robin Redbreast on his search for his lost nest! Adventure around the gardens and use your senses to help reunite our dear friend the robin with his home.” Visit the Hide and enjoy some close-up views of Heligan’s birdlife, make tasty treats for your feathered friends at the Steward’s House and marvel at the creativity of Falmouth University students as they reveal their ‘Natural History Photographic Exhibition’ that has been inspired by the Gardens. Finally pop into the barn and decorate a colourful small paper bird, let it join the other paper birds in the installation and become part of this uplifting, collaborative work of art that will grow over the 9 days. Check out the Lost Gardens of Heligan event page for more information. Trethorne Leisure Park is usually only open during the weekends when it’s winter, but they are open every day during the February half term. Visit the Trethorne site to check out what’s there. Science of the Sea week at the National Maritime Museum – hands on Science shows with University of Exeter + Bristol’s Explorer Dome. Crafts science and more. Check the National Maritime Museum event page for more information. Pirates and Fairies Treasure Hunt – Great opportunity to dress up and explore the Park grounds on your quest to complete the quiz and claim your sweet treat – a choice of golden chocolate coins, the pinkest of fairy sweets or little lollipops to reward pirates and fairies. Paradise Park Event Page. 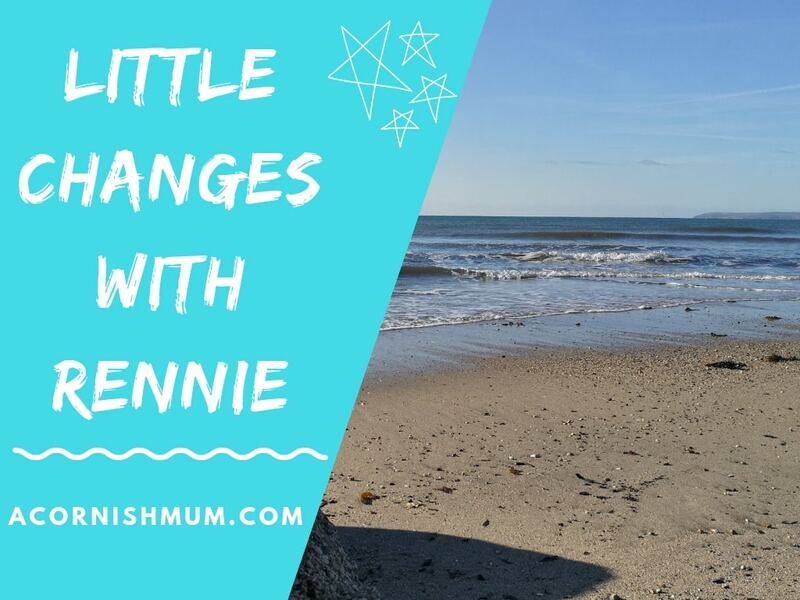 You can either do your own beach clean as a family, drag some friends along or find a locally organised one like the ones listed on the Beach Ranger website.